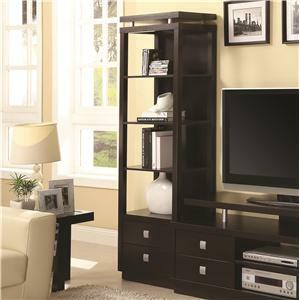 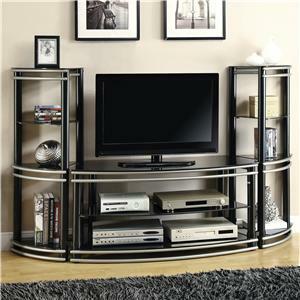 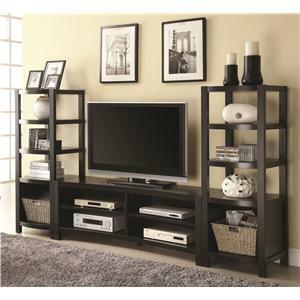 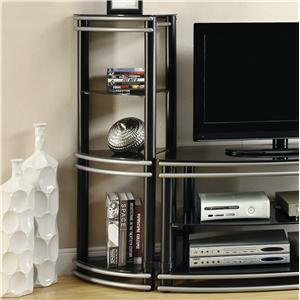 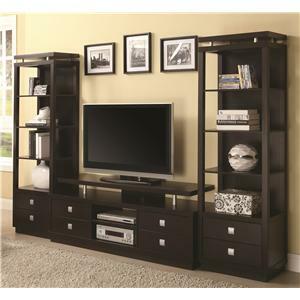 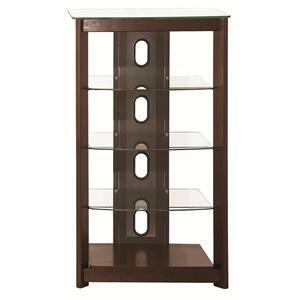 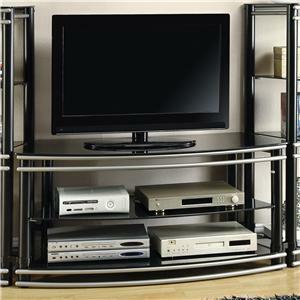 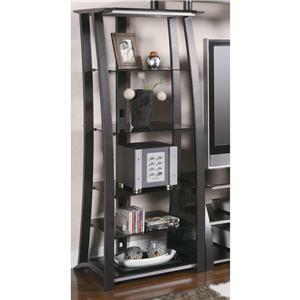 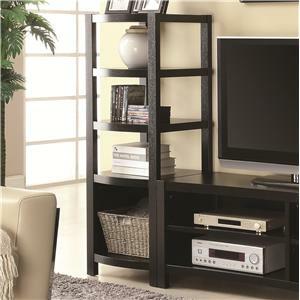 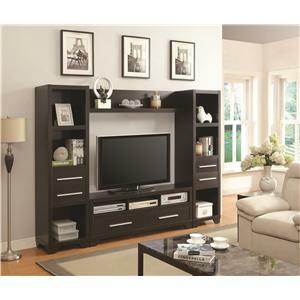 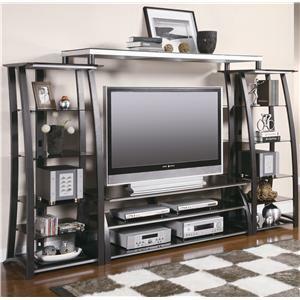 The Entertainment Units Curved Front Media Tower by Coaster is available in the Adams county, Ohio, West Union, Winchester, Peebles area from Edmisten's Home Furnishings. 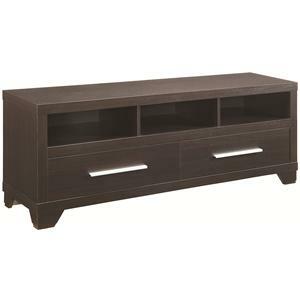 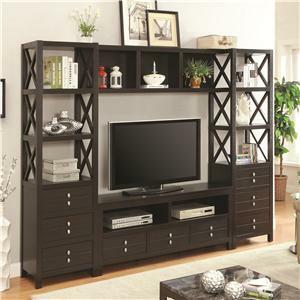 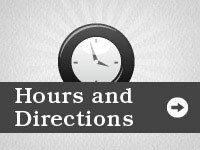 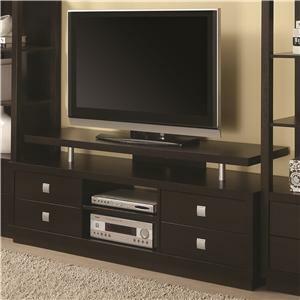 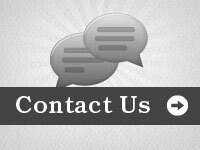 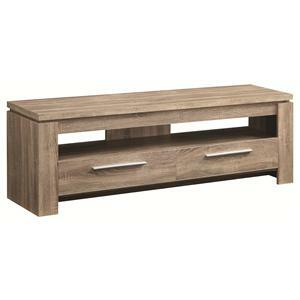 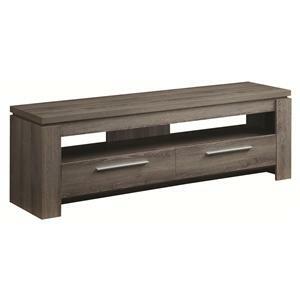 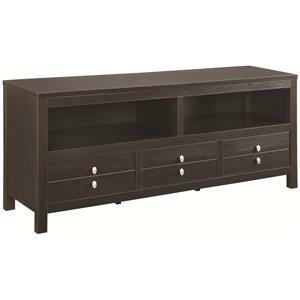 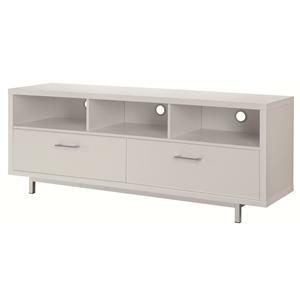 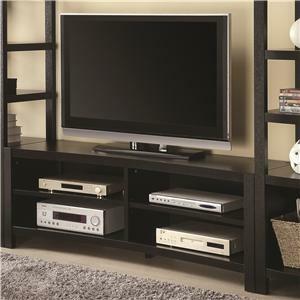 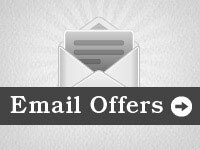 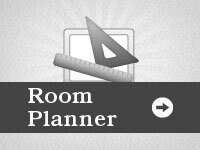 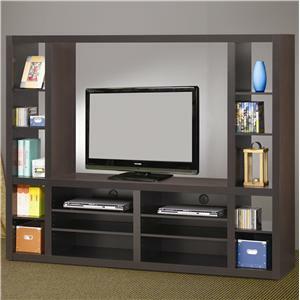 The Entertainment Units collection is a great option if you are looking for furniture in the Adams county, Ohio, West Union, Winchester, Peebles area. 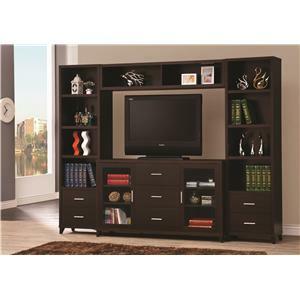 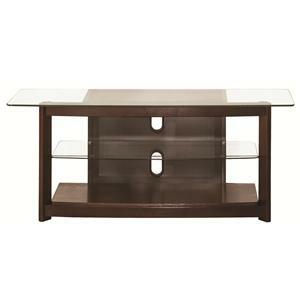 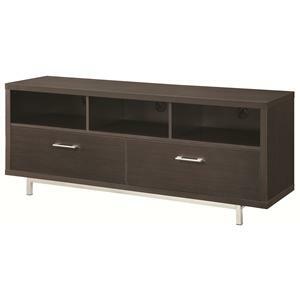 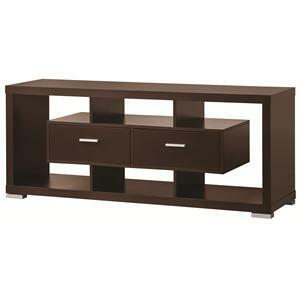 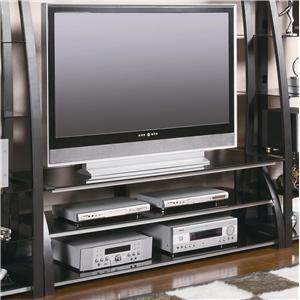 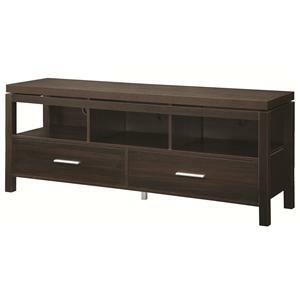 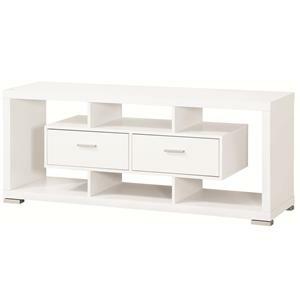 View other items in the Entertainment Units collection available from Edmisten's Home Furnishings in the Adams county, Ohio, West Union, Winchester, Peebles area.